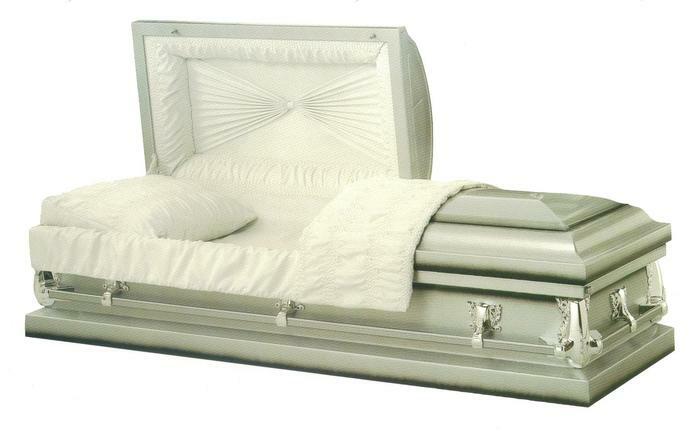 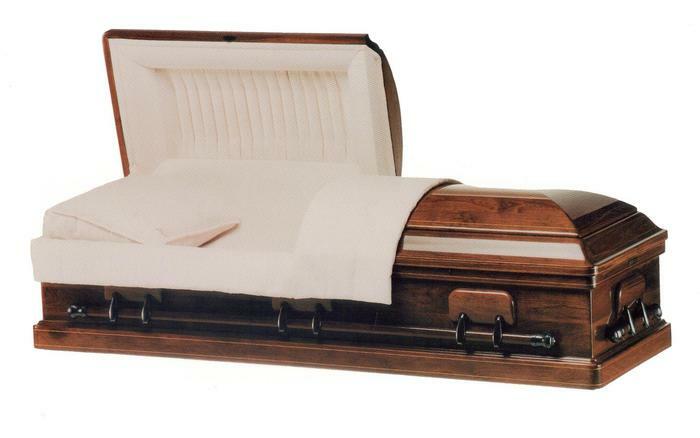 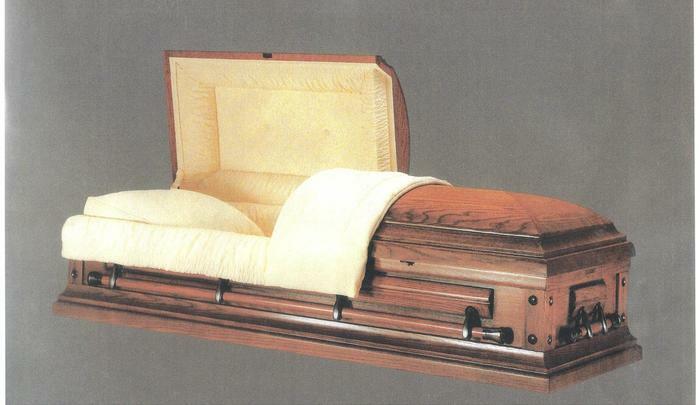 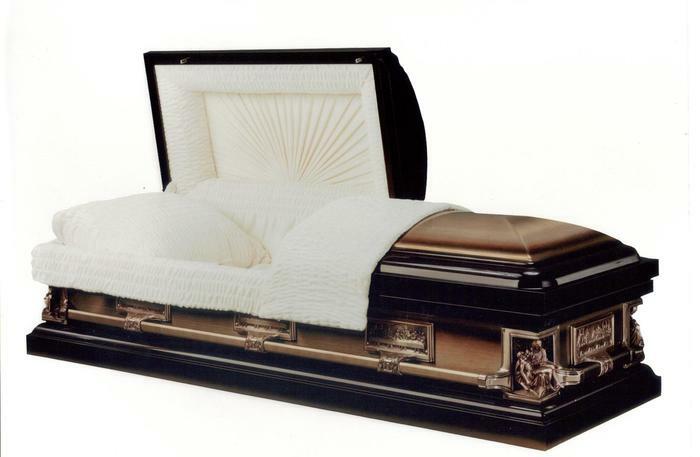 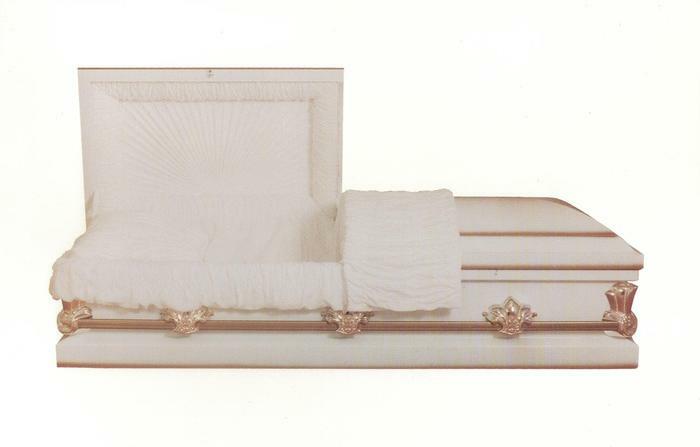 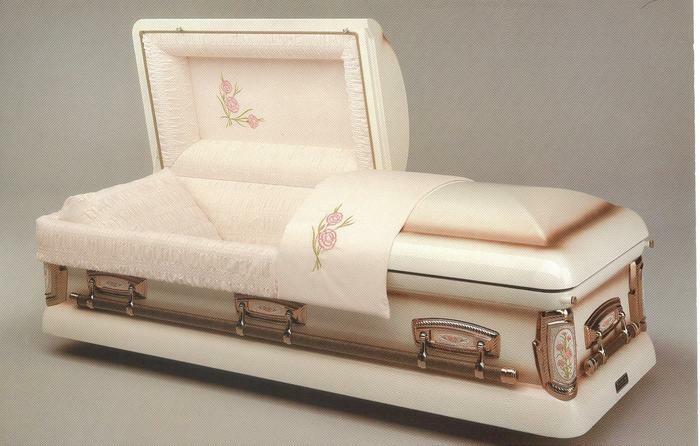 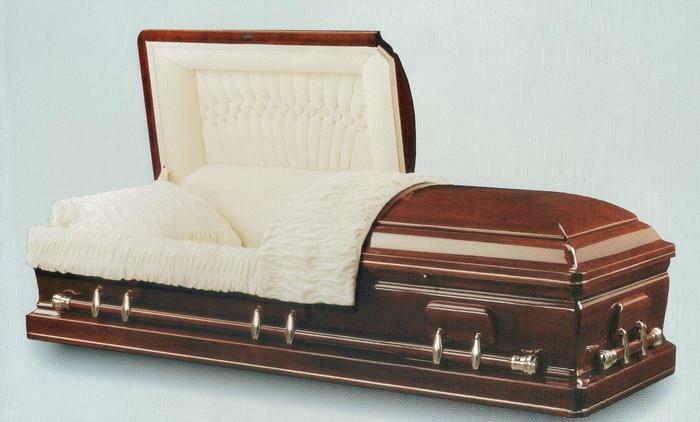 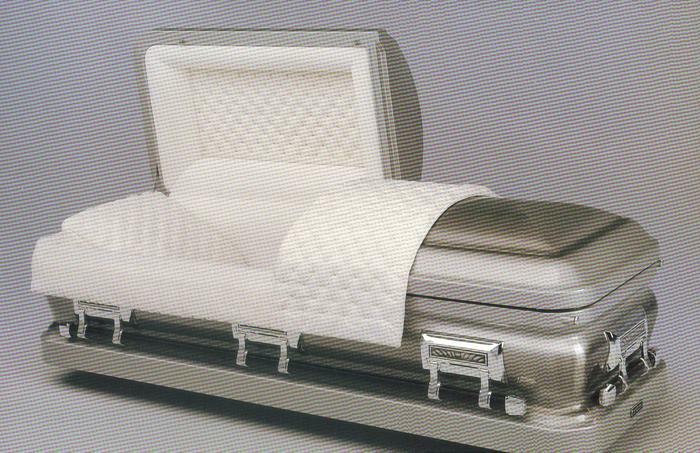 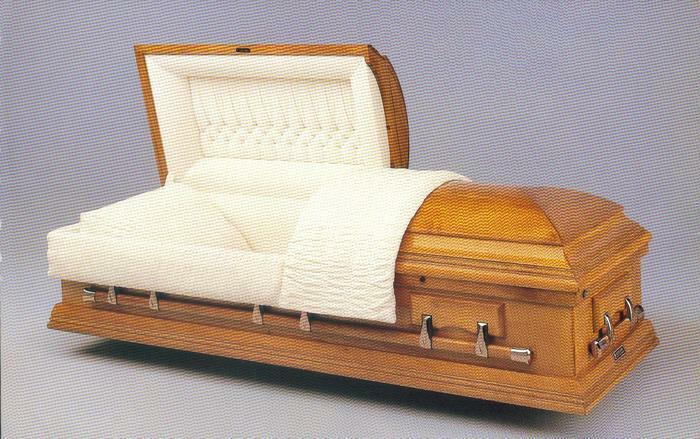 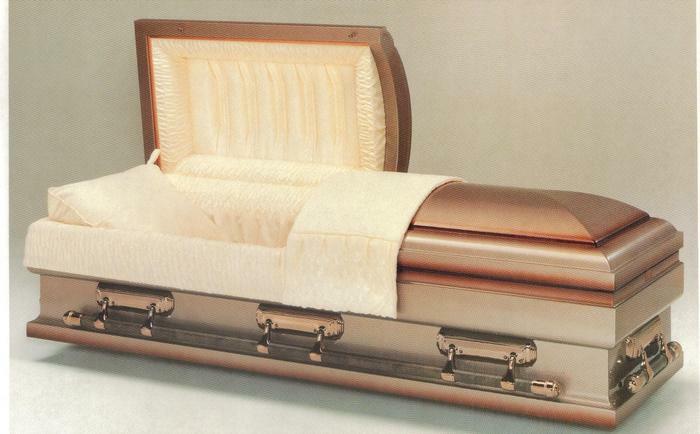 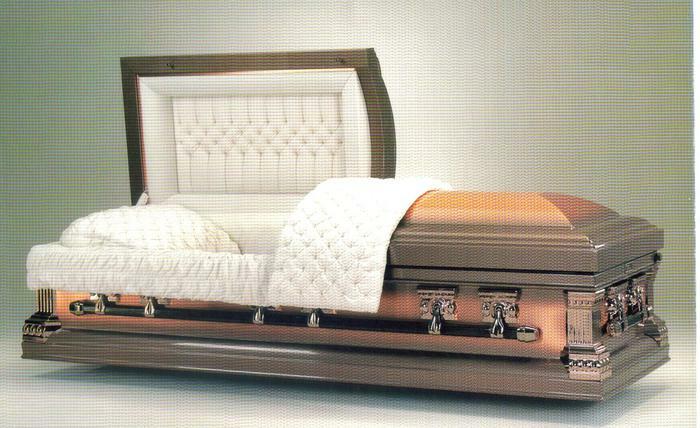 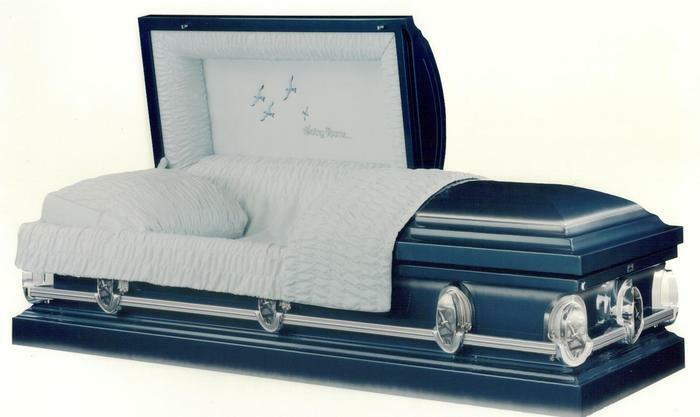 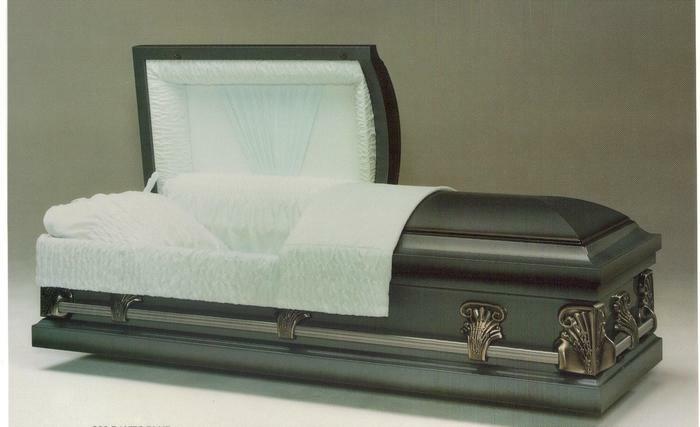 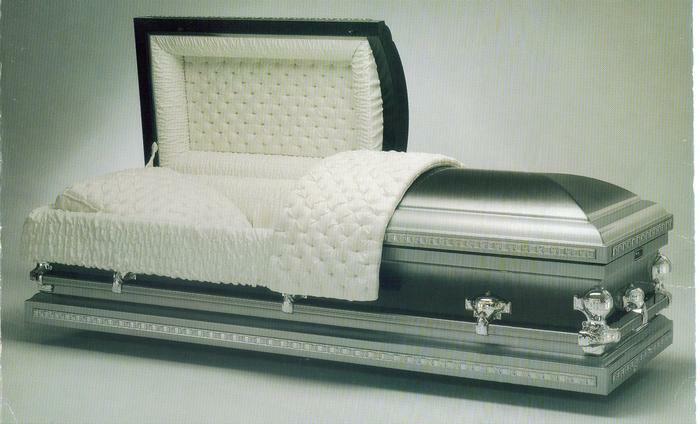 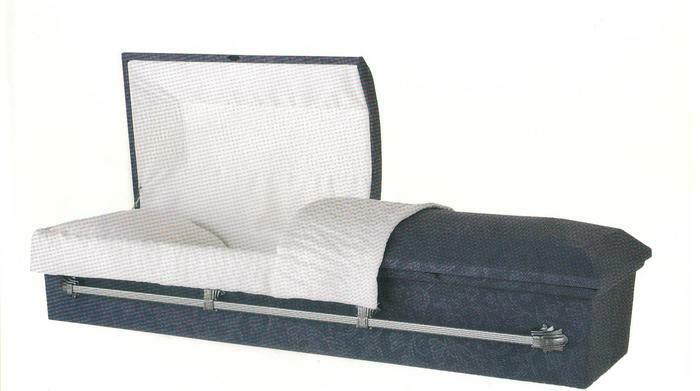 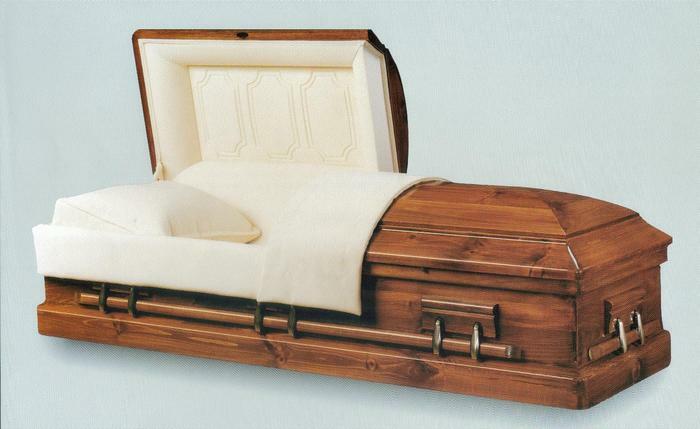 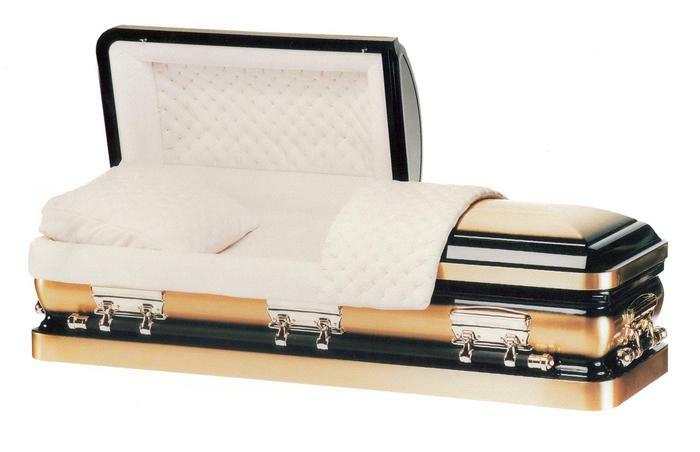 This is a sampling of caskets that we offer. 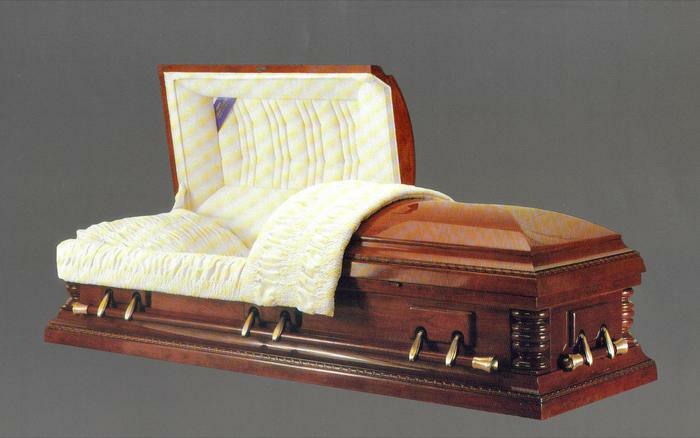 We have a number of caskets in our selection room that you can choose from, as well as many more which can be chosen from photographs and are usually available by next day delivery to our establishment. 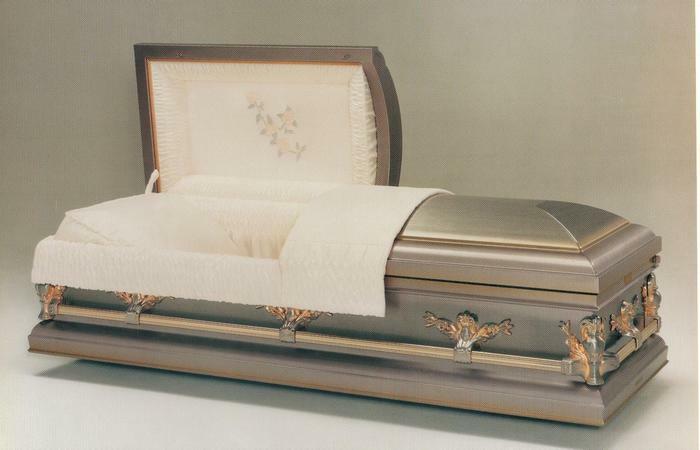 Please keep in mind that, because of the photographic duplication process, the colors in the photographs may be slightly different from the actual casket.